The PIRA32 RDS encoder is a result of more than 10 years experience collecting and meets requirements of most regional, local, RSL, LPFM and other medium- and small-coverage radio stations. It’s also highly suitable for service and development purposes. Fully digital concept and uniquely effective design ensures high reliability, excellent signal characteristics and gives the user many advanced features while maintaining low acquisition costs. The PIRA32 was worldwide first compact dynamic RDS encoder. It is also implemented in products of several 3rd party manufacturers, resulting in more than 7000 units overall. 25 kB - Equivalent to more than 3200 PS strings. Send text messages without any space limitations! 100 text messages for off-line operation - up to 255 characters each sent as RT, dynamic/scrolling PS or both. Manual or automatic switching. Four modes for dynamic/scrolling PS transmission at selectable speed, incl. word alignment and one-by-one character scrolling. How to connect the PIRA32 to a computer? 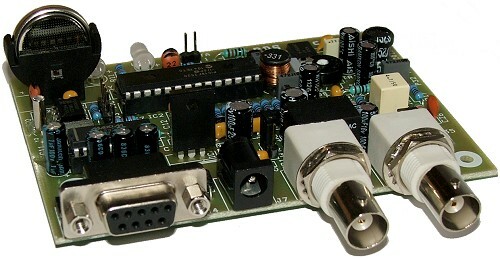 The RDS encoder can be connected to a computer via USB adapter cable or standard serial cable terminated by CANON D-SUB plugs. Use this description if you wish to make the cable yourself. As a next step, download the Magic RDS 3 control software and you can start to use the RDS encoder at once. The RDS encoder can be also controlled from non-Windows operating systems (Linux, MS-DOS, ...) using any RS-232 ASCII terminal. The command set is easy to learn and gives full control over the RDS stream. It's a strong tool also for developers. You can find detailed description of this advanced use in the manual. 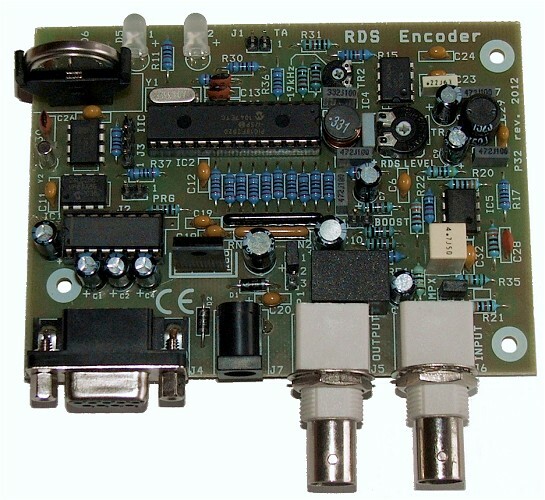 Bidirectional interface provides all info about the RDS encoder services status even if it's installed in neighbour room, abutting building or on a transmitter site in mountains. Ethernet connection is supported by the control software as well. For more information and set-up details download the manual.